Australia was 22.5% Catholic in 1891 (falling to 19.7% in 1947), so it seems reasonable to assume that the country was just under one fifth Irish Catholic in the late 19th/early 20th century, much higher than the US and Canada, which were both probably about a tenth of the population. So in terms of the "old stock" groups, Australia is the most Anglo Saxon and Irish and the least German of the three countries. Canada is the most Scottish. 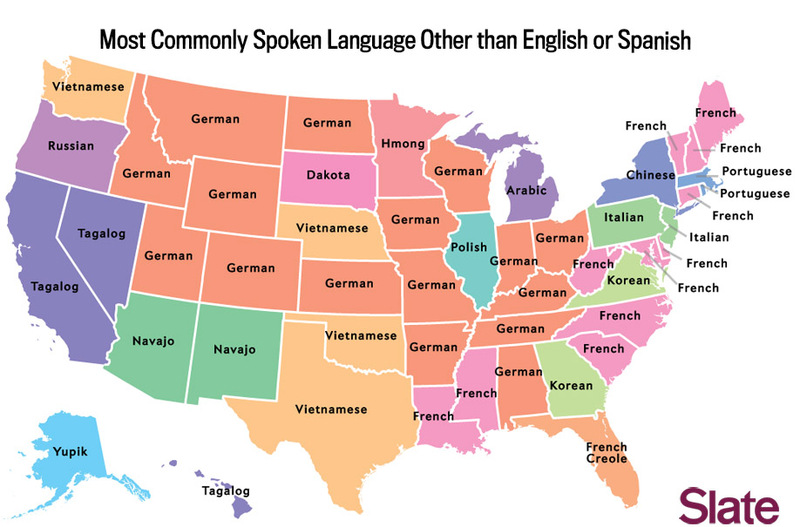 The US is the most German. Australians of Irish ancestry are obviously less likely to report it than Americans and Canadians. So it appears that "Australian ancestry" is most English, Scottish and Irish, "American ancestry" mostly English and Scots-Irish, and "Canadian ancestry" French and British Isles. I think it would be better to compare Australia (23 million people) and Canada (35 million people) to a U.S. state like California (38 million people). So, although the U.S. only has 13 percent foreign born, California (2011) had a foreign born population at a little more than 27%, which makes it both higher in real numbers and per capita than that of Australia (26.5%) or Canada (20.6%). In certain counties in California, it is above 30% (Orange, Los Angeles, Imperial, Alameda, San Francisco, Santa Clara, San Mateo). Immigrants in California (PPIC Publication) . The province of Ontario, with the largest in both numbers and percentage of foreign born (within Canada), and a population of 3.6 million (less than the city of LA at 3.88 million, and way below LA county at 10 million) has a 28.5% foreign born population, so still not as much as what you would find in those California counties, though not that far off. Also, unlike Australia which has a much higher European component, California's immigrant population is largely made up of Latin Americans and Asians (Mexico, Philippines and China are the primary countries of origin.) Asians are quickly outpacing all groups with 53% of incoming immigrants between 2007 and 2011 being from Asia, compared to 31% from Latin America. In Canada, within a similar time period (2006-2011), 56.9% of immigrants were from Asia (they include the Middle East as well), with the most common origin countries being the Philippines, China and India. It would be interesting to compare the three at similar periods in their history. Free immigration to Australia really only began on the 1830s; the U.S. was a large and mature nation by that time. Today Australia still is very much a nation of immigrants and children of immigrants; while the U.S. isn't much different to the "old world" nations of Europe. I'm sorry, but I'm not following. Are you saying we have a lot of Icelanders in Canada? Of course Most of Australia's current immigrants come form Asia as well, I suppose the biggest surprise to most would be that the biggest single source of immigrants arriving in Australia these days is India and not China. Only in relative terms. The population of Iceland today is only around 320,000. But Iceland is one of the few countries who sent more immigrants, in absolute numbers, to Canada than to the United States. But it was only estimated that there were 10,000 in total and according to the census in 2011, there is about 95,000 Icelandic-Canadians. A small faction of the population. But I am guessing in some area, like Manitoba, one will be more likely to bumped into one. For comparison, there are around 52,000 Icelandic-Americans and about 1,000 Icelandic-Australians. No problem - we'll take em! One interesting thing I have found is that the reported % of people who speak English at home or (English and French in the case of Canada) is almost identical across all three Countries at 80% of total. 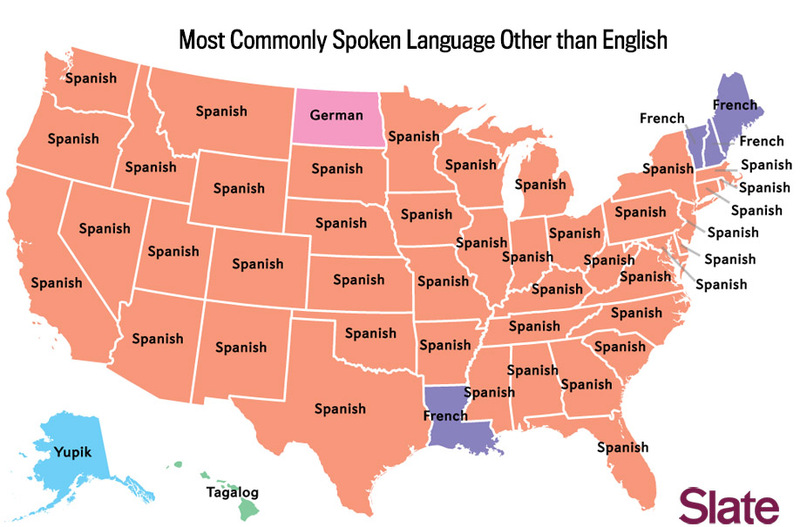 "In Canada, 4.7 million persons (14.2% of the population) reported speaking a language other than English or French most often at home and 1.9 million persons (5.8%) reported speaking such a language on a regular basis as a second language (in addition to their main home language, English or French).Footnote 1 In all, 20.0% of Canada's population reported speaking a language other than English or French at home". Last edited by danielsa1775; 10-08-2014 at 02:15 AM.. I knew Punjabi was high in Canada, but did not expect it to be first. This is likely a reflection of more recent immigration, and of linguistic assimilation of other groups that are larger but of longer establishment in Canada.